This is incredibly hilarious. The algorithm is funny because it’s so realistically based on what has happened this past few seasons. Sending it Edna on a fact finding mission – pure genius. Absolute magic ! Back on cloud nine Phil ! Will chat and argue matters with you next week ! For now its party time ! If the relevant people see this, they will suicide. 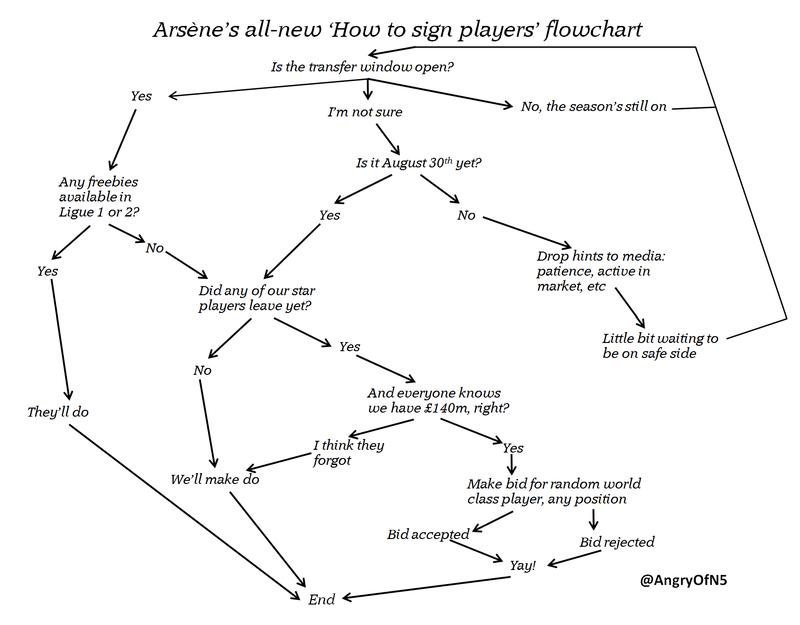 You have done a great job of making fun with this flowchart. Funny as hell!